On October 9th, 2014, the Alcohol and Tobacco Tax and Trade Bureau (TTB) published a final ruling establishing 11 new viticultural sub-areas nested within the greater Paso Robles American Viticultural Area. 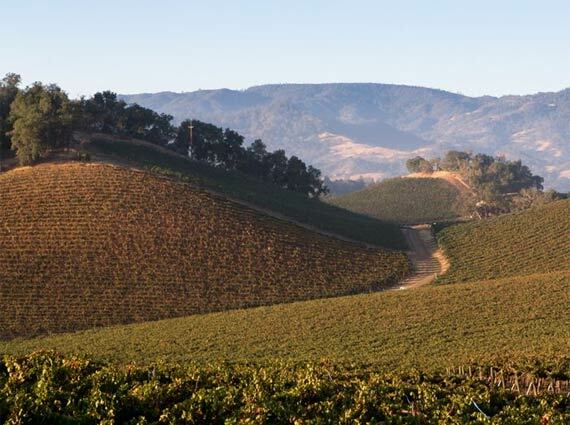 The decision marks the conclusion of a seven year process that will help to better define the diversity of Paso Robles’ wine region, which until this ruling had existed as the largest undivided AVA in California. 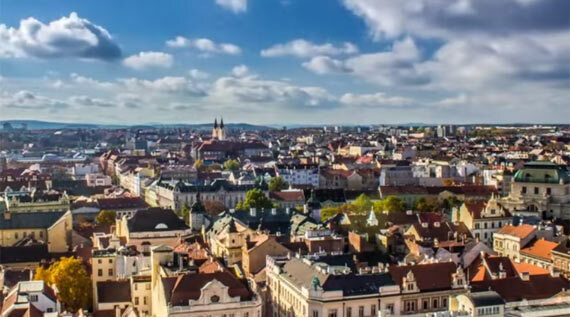 Welcome to the Czech Republic, “The Land of Stories.” At least that’s the line from the tourism board – the truth of this former Soviet Bloc region is much more nuanced. Take for example Pilsen, the official home of Pilsner, that light Czech-style golden pale lager that is so well known. This rich and vibrant city boasts an evocative history full of kings, tyrants and a constantly transforming government and people; some buildings are still peppered with bullet holes from World War II, while others hold their centuries-old charm with a boundless grace. Does Robust Red Wine From Argentina Age Well? 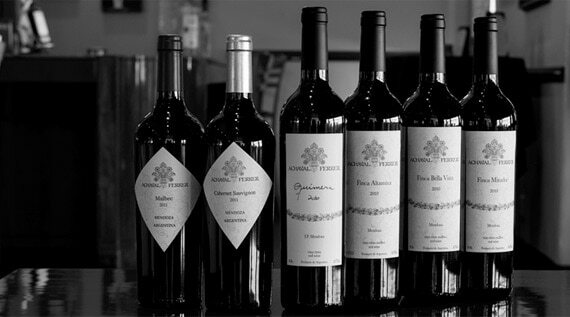 Santiago Achaval knows personality when he tastes it – especially when those same characteristics are repeated year after year in bottles of his Argentine Achaval-Ferrer wine. A good wine has a “sense of place,” or terroir, meaning astute tasters can often determine a wine’s growing region (and sometimes even year) just by the taste. Grapes offer the uncanny ability to take on the characteristics of their geology, geography and climate, and express those same characteristics year after year when tasted. 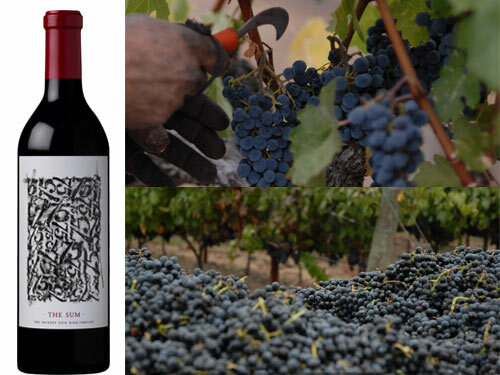 It’s part of what makes winemaking such a personal experience for growers like Achaval.